All of our personnel are pre-screened with criminal background checks, pre-employment drug testing, random drug testing, and prior experience in the position they occupy. Our average tenure for electricians is 10 years. All of our electricians are well mannered, respectful, and will care for your property and belongings as if they were their own. All of our electricians also take annual continuing education courses. Our estimators average over 15 years of electrical experience. 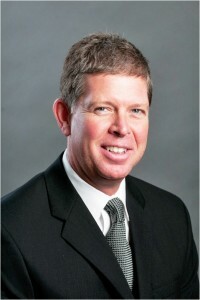 West Side Electric focuses on the convenience and needs of our customers. From scheduling an estimate, to a service/repair call, or a major project, we are available from 7:30 a.m. to 5:00 p.m. to assist you. We also have 24/7 after hour’s emergency service. We are happy to answer any questions over the phone or via email regarding your particular project, or a new project you are considering. 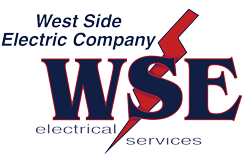 West Side Electric uses only the highest quality products and materials appropriate for your installation. 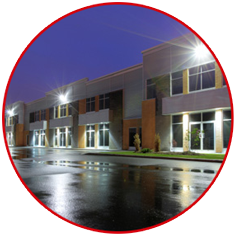 We have warehouse staff on standby to deliver parts, if necessary, so you are not charged for an electrician having to leave your job site to run to a supplier. We guarantee all parts in line with the manufacture’s guarantee, and all workmanship is guaranteed for a minimum of one year. 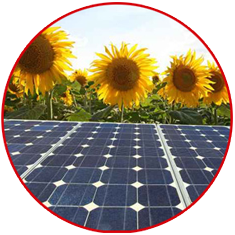 The best service and quality cannot be provided at the lowest base price that might be quoted to you by other electrical providers. 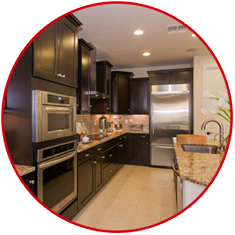 West Side Electric will provide the best value you can find for your particular project based on service and quality.